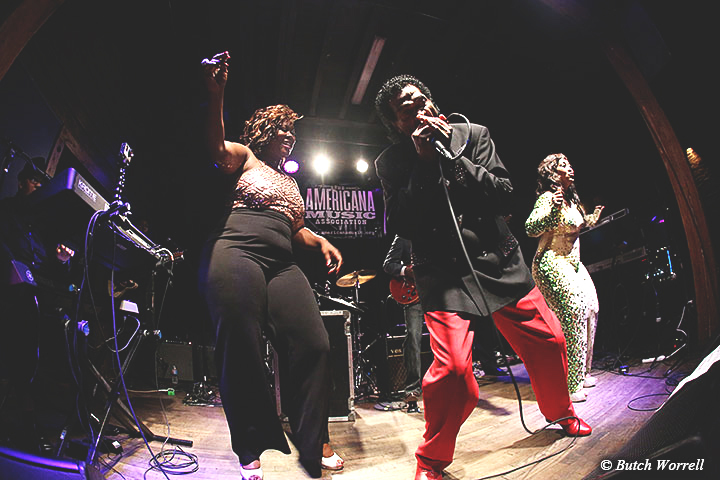 Americana week in Nashville showcases so many different artists that it is exceedingly hard to pick the “best”. 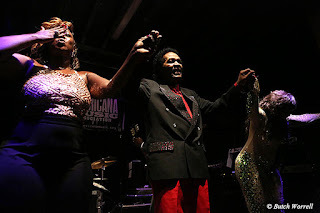 This year even more so. From Dwight Yoakam to Bob Weir, or Margo Price, etc., how can one really choose? 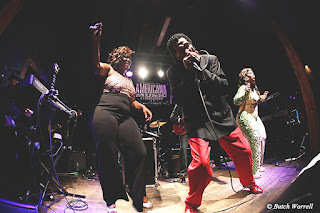 Well, the decision was made to go by the “bootie” barometer, that is, which artist made you want to get up and dance, ie. 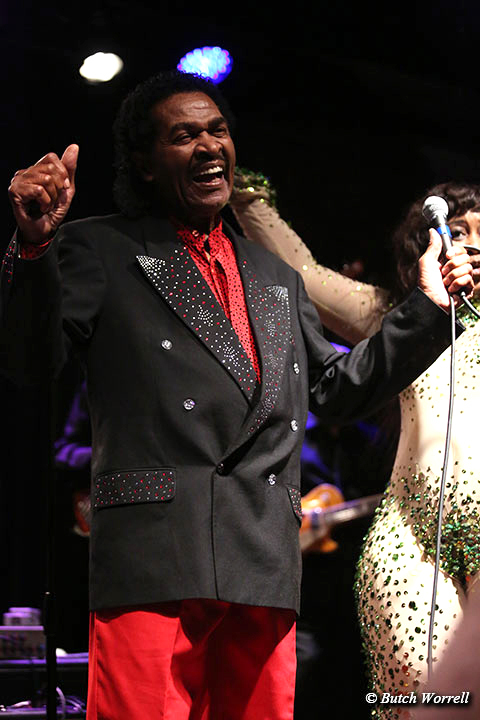 “shake your bootie”. 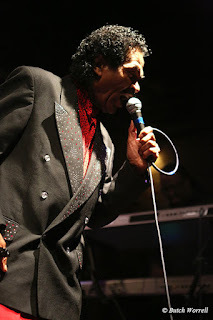 Using that criteria the winner is unmistakably the legendary Bobby Rush. The word was out with the recent release of his new album, “Porcupine Meat” on Rounder records. 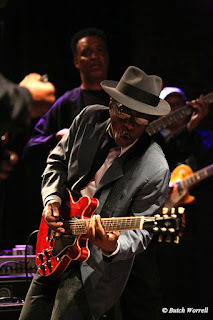 The High Watt was packed to capacity to hear this 82 year old blues man do his stuff. 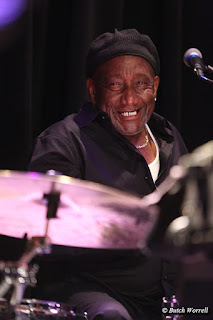 And Mr Rush did not disappoint his fans, in fact, he definitely exceeded their expectations in a 45 minute set that combined tracks from the new release with old favorites such as “Hoochie Coochi Man”. 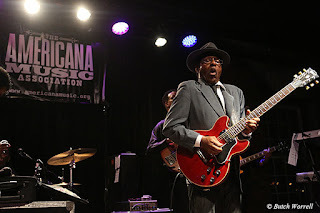 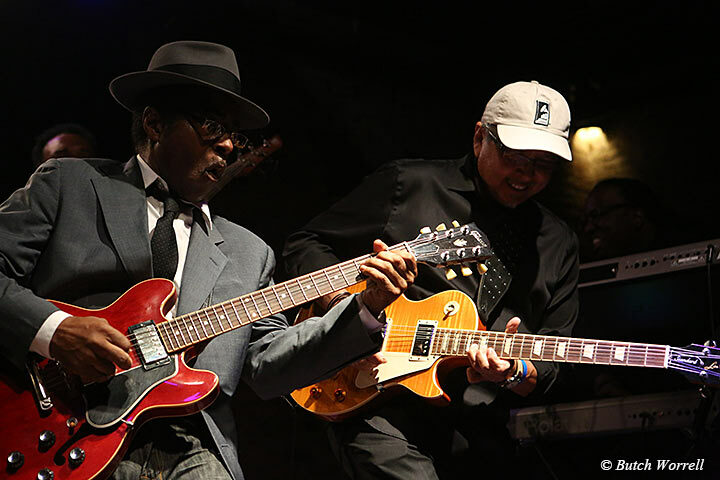 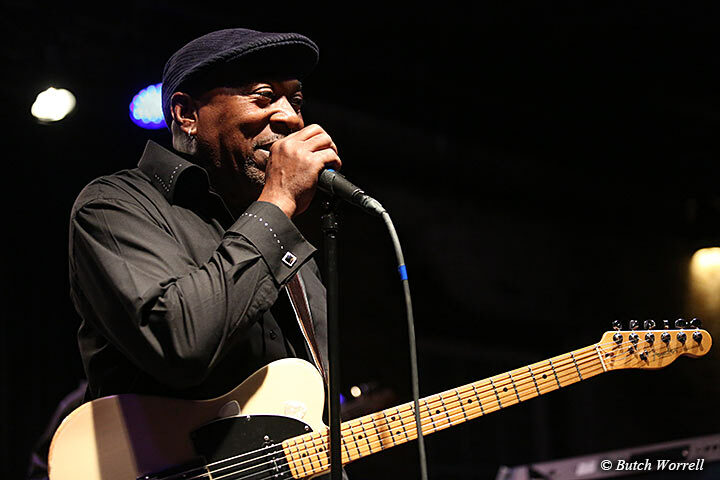 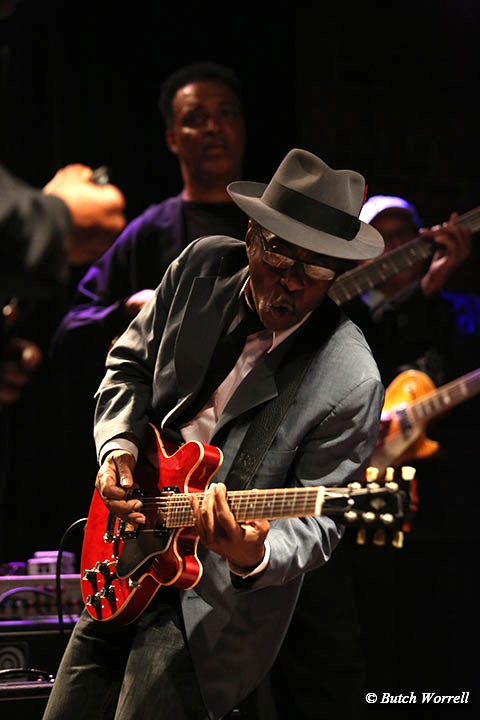 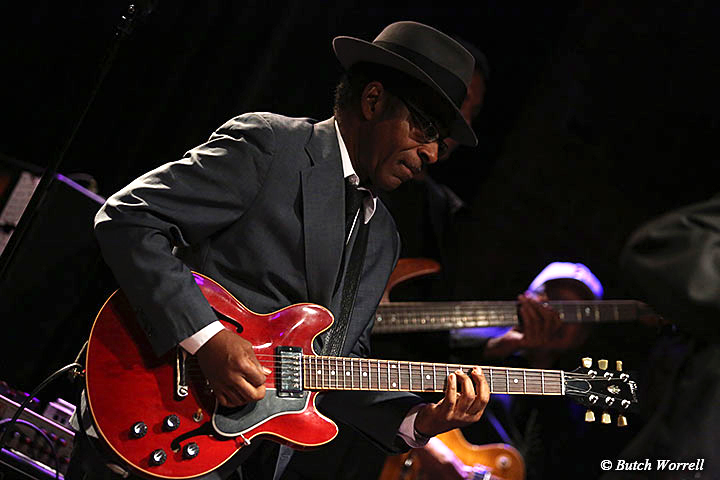 His mentors such as Elmore James, Jimmy Reed, and Muddy Waters had to be smiling down on Bobby as he showed that the Blues still live on. 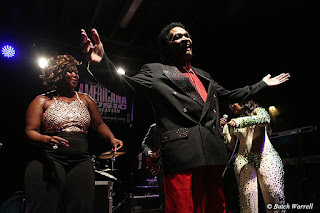 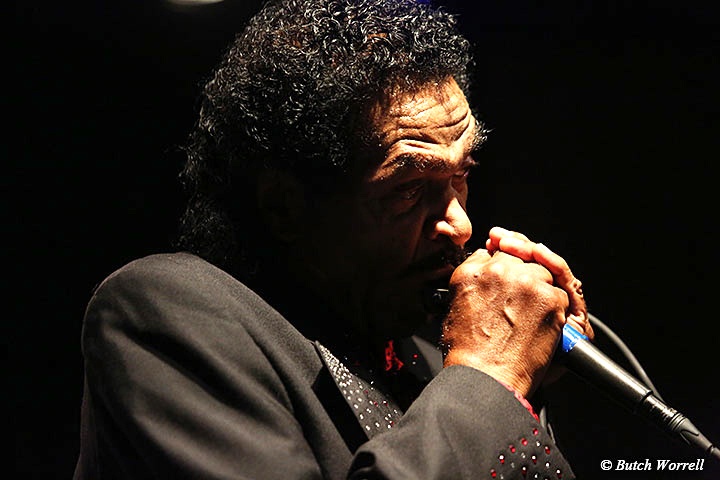 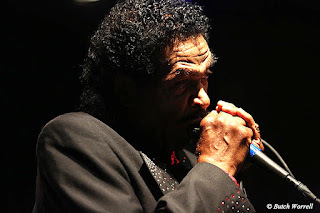 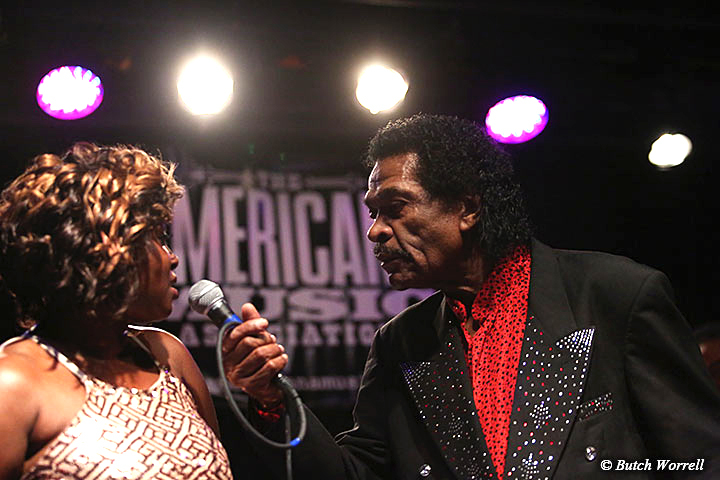 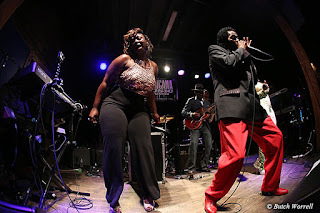 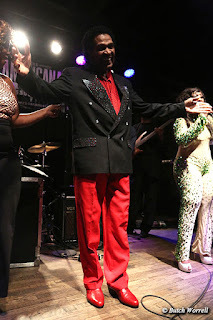 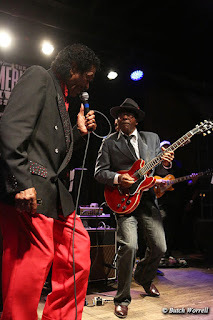 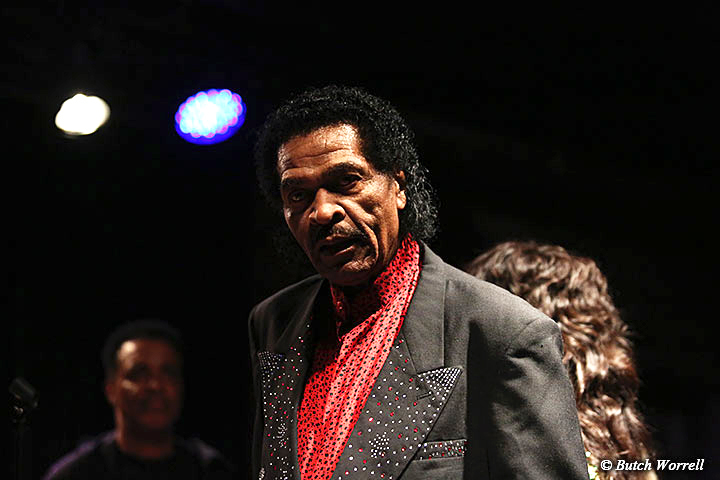 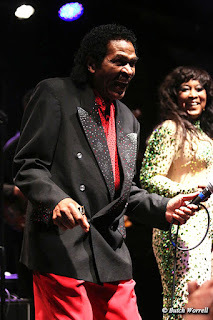 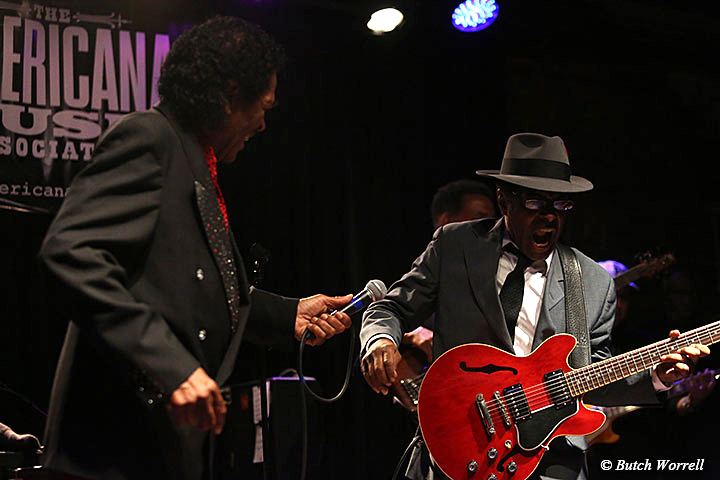 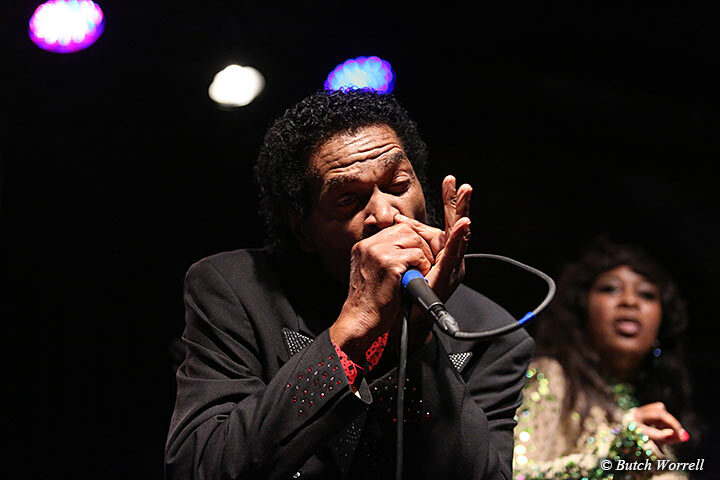 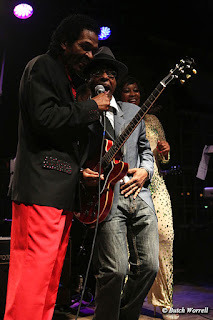 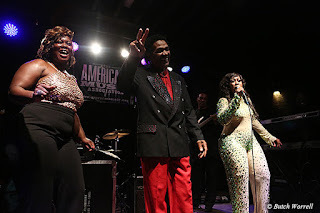 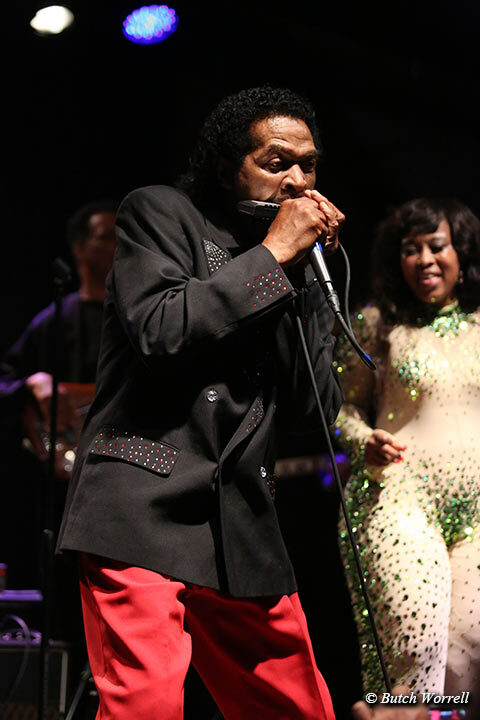 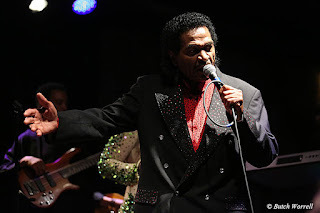 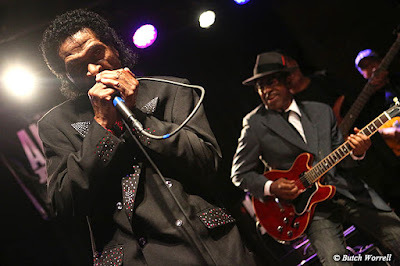 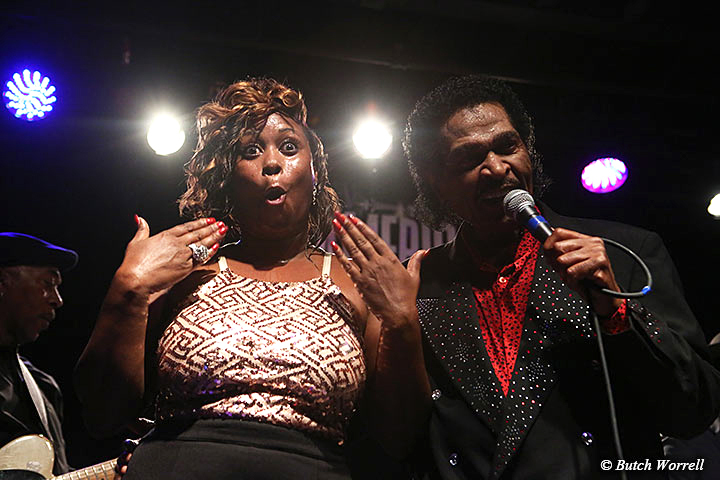 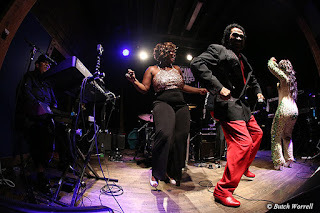 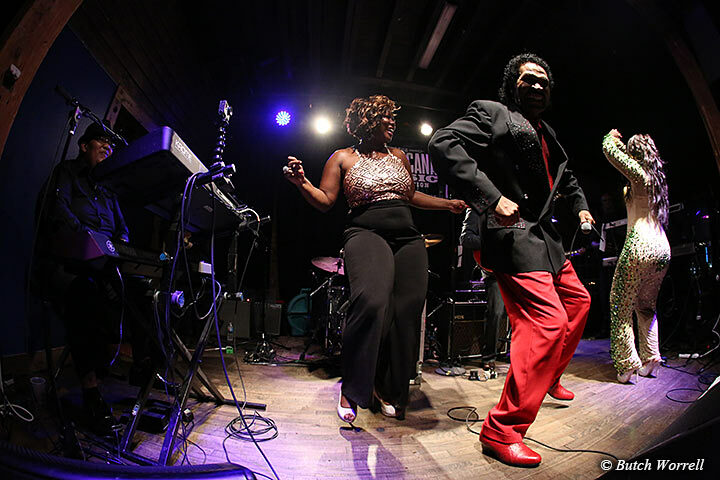 For more info and tour dates Bobby Rush's website link is listed below the photos.